This is a really quick drawing I did of a little guy called Tommy. He is a Todimf. 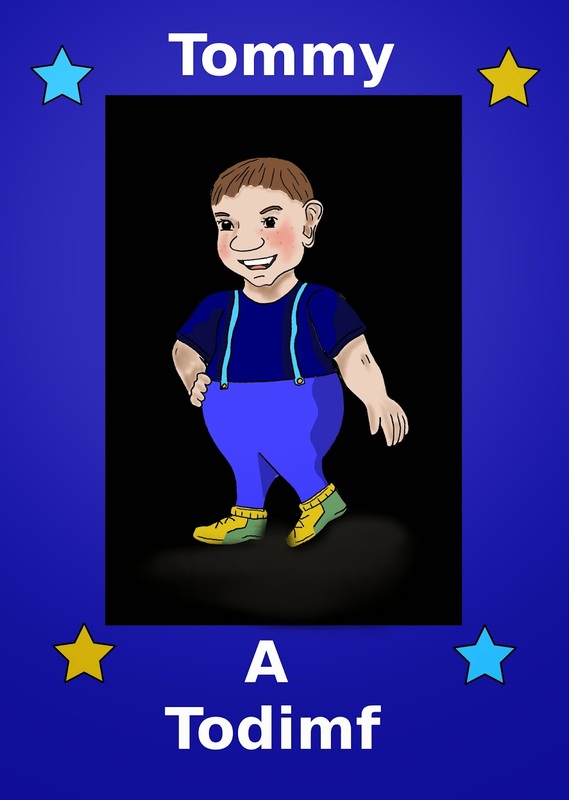 Todimfs are a race of small people with very distinctive characteristics, and mannerisms! My sister and I designed then when we were kids, and I am hoping sometime to turn them into a comic book.